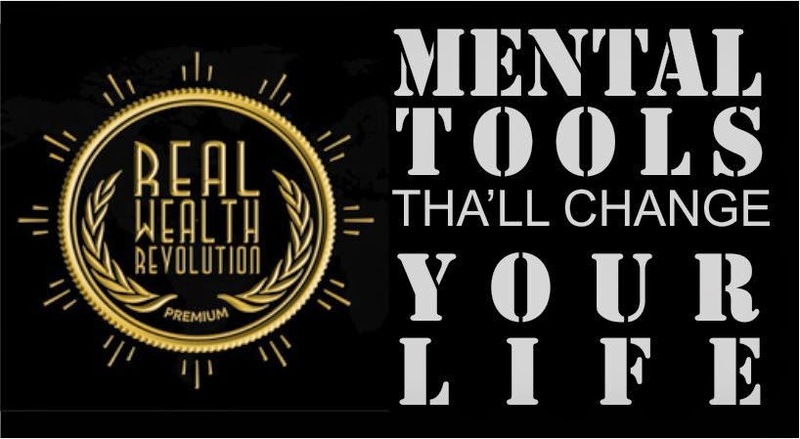 Real Wealth Revolution program was written in the sincere hope that it would lead you to the many discoveries that lie within you, by the repetition of these prosperous ideas. consciousness that you must create in order for you to have the wealth you choose to have. Throughout your entire Real Wealth Revolution program, your attention is directed at the importance of your mind. The type of thoughts and ideas which occupy your consciousness is of paramount importance in developing prosperity in your life. Your mind is either in an orderly or a confused state. Order must prevail in your mind if you ever hope to see it manifest in your material world. 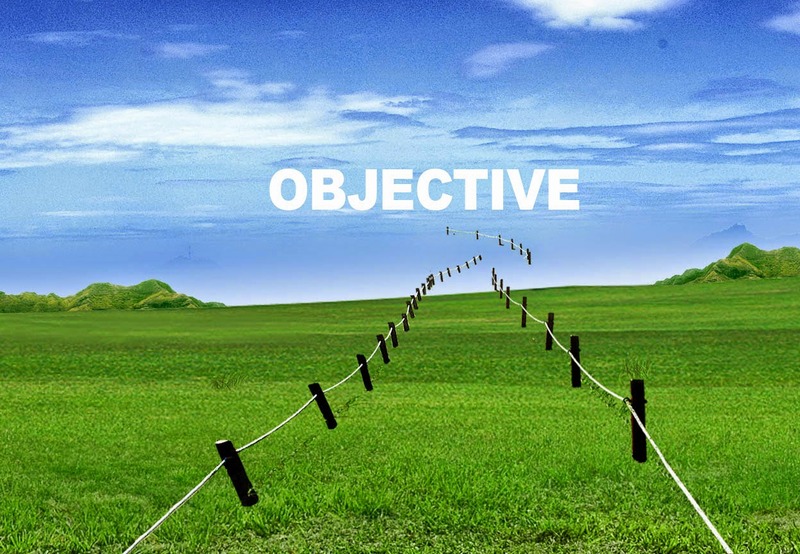 Make a clear OBJECTIVE and build your road to it. For over ninety percent of the population, confusion takes over when they begin to think of their mind. The reason for their confusion is obvious. No one has ever seen the mind. Mind is an activity not a thing. Therefore, no one has a clear-cut image with which to mentally work. The drawing below will eliminate confusion and give you a model to begin working with as you proceed through this program. 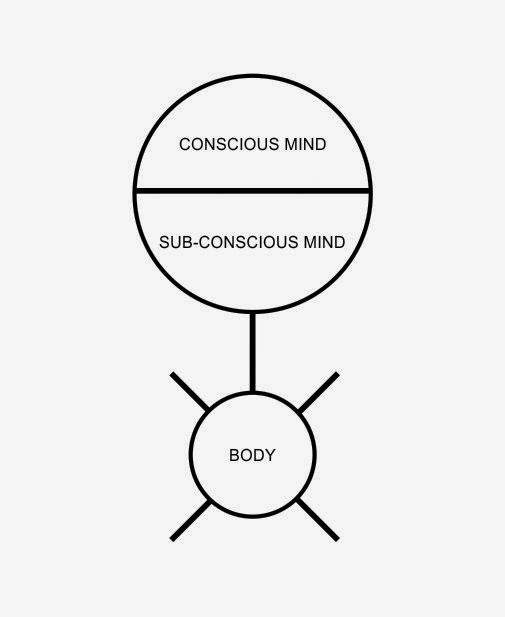 This model of the mind and body was originated by the late, Dr. Thurman Fleet of San Antonio, Texas in 1934 [circa]. Dr. Fleet was the founder of Concept Therapy.